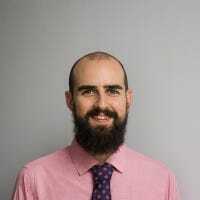 If you don’t use a password manager, those complex passwords can be pretty hard to remember. If you’ve forgotten your Yahoo password, you can’t really recover that same password, but it’s easy enough to recover your account by resetting your password to something new. Head on over to yahoo.com, and then click the “Sign In” button located at the top of the page. 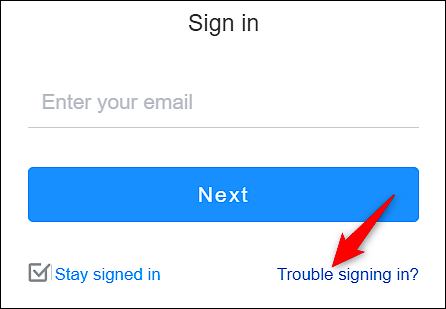 Next, click the “Trouble Signing In” link. 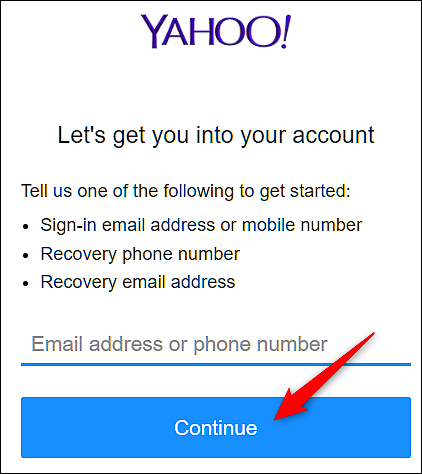 Enter either the Yahoo email address or the phone number you used to sign up with, and then click the “Continue” button. If you use an email address, you’ll get a message with a link you can click to create a new password. If you use a phone number, there are a couple of extra steps before you get to that part, and we’ll take a closer look at those here. 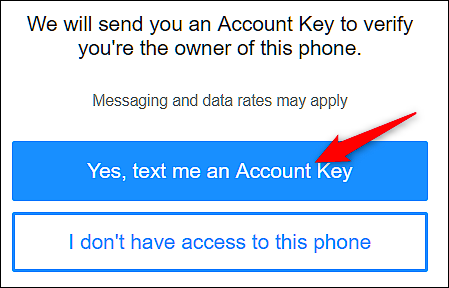 Click the “Yes, Text Me An Account Key” button. If you no longer have access to that phone number, and you have already set up another recovery email/phone number, then click the “I Don’t Have Access To This Phone” button. Yahoo will send the key to your other recovery option. 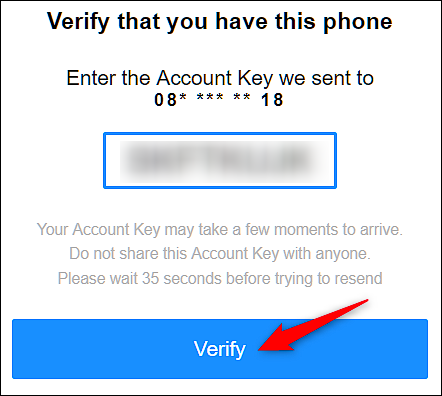 After you receive the text/email, enter the code into the field provided, and then click the “Verify” button. This actually signs you in, and you can just continue to go on to the site. But, it’s beset to go ahead and click the “Create a New Password” button and get that out of the way. 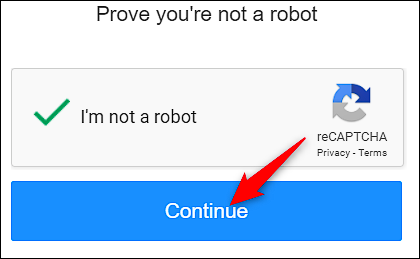 You may need to enter a reCAPTCHA to prove you’re human. Once you do, click the “Continue” button. 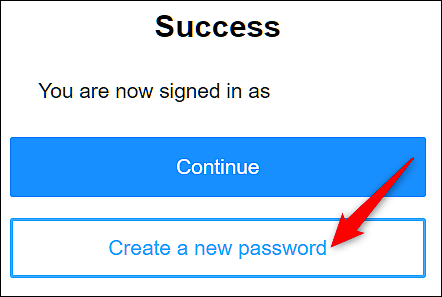 The next screen requires you to create a new password for your account (be sure to use a strong password). 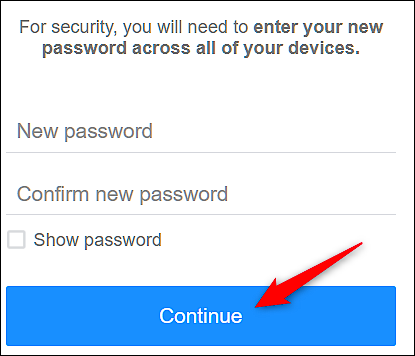 After typing and confirming your new password, click the “Continue” button. Creating a new password automatically signs you out of all other devices you have linked to this account for security reasons. So, you’ll have to sign in again on those other devices using your new password. 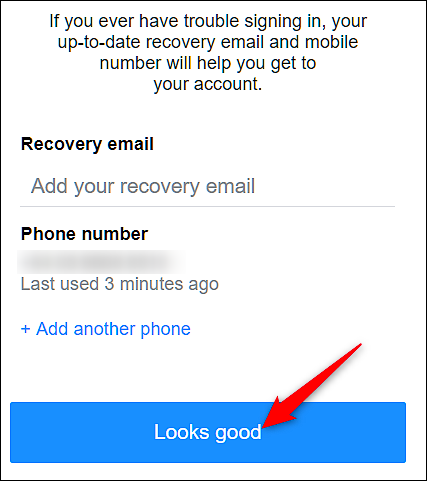 Finally, if you don’t have any additional recovery accounts linked to your account, you’ll be prompted to add a secondary email or phone number. This is just in case you lose access to your primary email or phone number, and need to recover your password again in the future. After you’ve added the information, click the “Looks Good” button. That’s it! You’ve successfully recovered and changed your Yahoo! password. 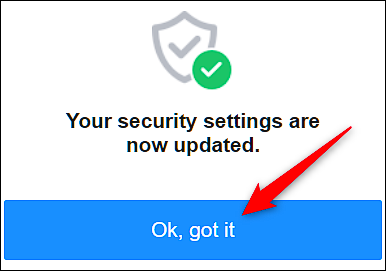 Click “Ok, Got It” to return to your Yahoo! homepage.